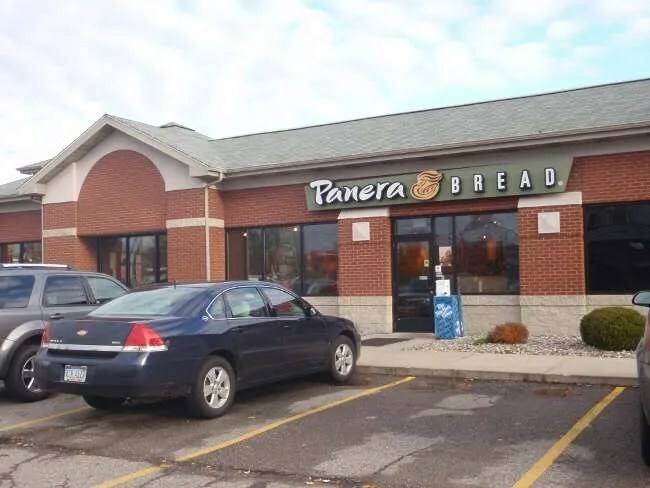 The Okemos Panera Bread is on Central Park Drive in a small strip mall on the corner with Grand River Avenue. On a Sunday morning, it was the only place open, yet there were a lot of cars in the parking lot. Seems like I wasn’t the only one that had this idea. If you enter off the Central Park Drive side of the store, the bakery is immediately to your right. There is also a menu board above the breads, so I figured that would be the place to order. I found out later there are more cash registers a little farther down, but the lady in the bakery section took my order no questions asked. I already mentioned I was going to get a bacon, egg, and cheese sandwich from McDonald’s, so when I saw the same combination on the menu at Panera, I had to try it out. 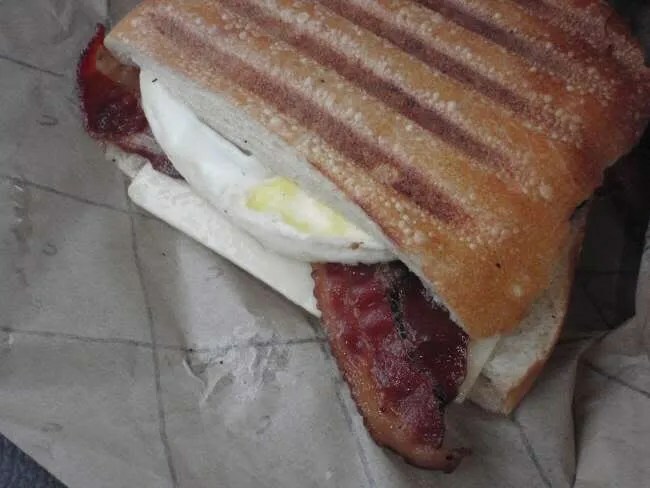 Panera’s version of the sandwich includes all natural eggs, Vermont white cheddar, and applewood smoked bacon and Ciabatta bread. Let me tell you, this sandwich blows McDonald’s out of the water. It was freakin’ delicious. I ordered a Pepsi with my sandwich which could have gotten me a bakery item for $.99. Why I passed on that option is still a mystery to me. I’m sure it was because I wasn’t thinking yet even though I had been up for four hours at this point. 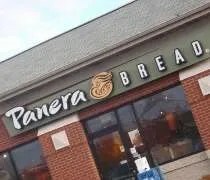 When it comes to Panera, I’m usually on the fence. J really likes the place, but in my book, it’s just alright. Their breakfast is a completely different story. I could eat there evey morning and be happy. Hell, I’d almost consider getting up in the morning just get a sandwich. The Vermont white cheddar made the sandwich. It was really all I could taste and what I really wanted more of. For a little over five bucks, I got a ridiculously good sandwich and more caffeine. Can’t argue with that.